All eyes will be on developments in Iran this week, with the US set to decide January 12 whether to issue a waiver suspending sanctions. Street protests have yet to impact oil flows, and the key producer has doubled oil exports since the Iran nuclear deal was implemented two years ago. Its near term outlook is now uncertain. Meanwhile, more details are expected to emerge after a collision between an Iranian oil tanker and a Chinese vessel over the weekend. The oil tanker caught fire and is reportedly leaking oil off the coast of China. It remains unclear how much oil was spilled and if there will be disruption in shipping movements in that area. The market will also be paying close attention to a condensate tender from Qatar this week as tightening Middle East ultra-light crude supply could keep price differentials supported this year. With Iran's South Pars condensate exports expected to slide this year on growing domestic demand,Asian end-users may struggle to cover their requirements from Qatar. 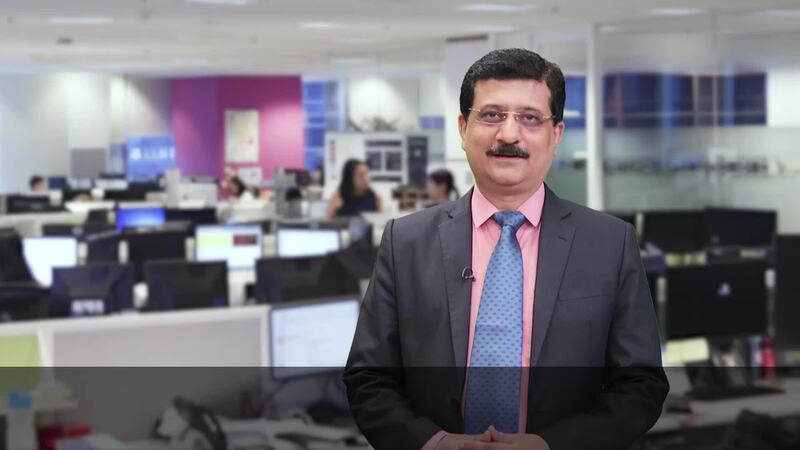 Senior editor Sameer C Mohindru talks about these and other factors that could drive commodity prices this week. Welcome to this year's first episode of Platts Market Movers. This week: a key decision due on Iranian sanctions, Iranian oil tanker collides with Chinese vessel en route to South Korea, and two of Australia's LNG projects step up output after maintenance. First, in oil, all eyes will be on developments in Iran this week, with the US set to decide by Friday whether to issue a waiver suspending sanctions. While street protests have yet to impact oil flows, the key producer has doubled oil exports since the Iran nuclear deal was implemented two years ago. But its near term outlook is now uncertain. The market will also be paying close attention to a condensate tender from Qatar this week, as tightening Middle East ultra-light crude supply could keep price differentials supported this year. Asian end-users may struggle to cover their requirements from Qatar. Do you think cargoes from Qatar can offset tight condensate supply from Iran? Tell us your views on Twitter with the hashtag PlattsMM. In shipping, a National Iranian Tanker Co. ship, carrying 960,000 barrels of South Pars condensate, was ablaze Sunday and leaking oil off the coast of China, after colliding with a cargo vessel. The oil tanker was reported to be carrying cargo purchased by South Korean petrochemical company Hanwa Total, and was scheduled to arrive early this week at Daesan port according to S&P Global Platts trade flow software, cFlow. More details on this incident are expected to emerge, as it is still unclear on how much oil was spilled and if there is going to be disruption in shipping movements in that area. Even otherwise, the New Year couldn’t have started worse for shipowners. Clean and dirty tanker rates at a recent low due to surplus supply. An LR2 tanker owner is unlikely to earn more than 9,000 dollars a day this week on the benchmark Persian Gulf-Japan route, which would barely cover operating costs. However, some demand may emerge this week from the severe cold snap in the US, which has shut pipelines and may impact flows from the US to Europe, in turn increasing demand for gasoil from the Persian Gulf. In thermal coal, prices of seaborne cargoes delivered to south China and Northeast Asia look set to eclipse recent highs this week, driven by winter demand and the relaxation of import controls at Chinese ports. On the supply side, a strike at Port Kembla coal terminal in eastern Australia that began Sunday could disrupt coal shipments until Tuesday, and comes after a series of work stoppages in December over a pay dispute. In LNG, Platts JKM prices will kick off the week at a 3-year high and facing more upward pressure, but the return of Australia’s Gorgon Train 3 and Wheatstone LNG to production after lengthy maintenance could cap gains. In petrochemicals, propylene prices will start this week at a 31-month high amid tighter supply in Northeast Asia. Market participants say turnarounds and restocking activities ahead of the Lunar New Year holidays could support firmer prices in the coming days. Remember to join our conversations on Twitter with the hashtag PlattsMM. Thanks for kicking off your Monday with us and have a great week ahead!